I was asked to reflect on the complete Wetskills programme, and what I brought me. Looking at my unpacked suitcase in front of me, I could say: beautiful souvenirs! And I have to admit that as I am writing this down, it makes me laugh a bit. The memories attached, however, do tell a story that is more worth sharing. Being on a 10-day, tight schedule meant that there was no time for properly reading into literature, or for our team to get used to each other and each other’s cultural differences. It meant that decisions had to be made fast. AND that there was very little time to go back on mistakes. Considering all of this, I honestly felt like coming up with a good solution would be like drafting a lot for the lottery. In my own group, specifically, it took us a long time to discover our case owner’s pain. So when our idea did finally crystallize and a business strategy formed that made sense, I felt proud and impressed. And I felt that the lottery could be ours. 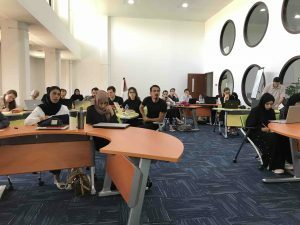 On the morning before the final, we finally practiced our pitches for the first time, providing a first glimpse of the solutions that the other groups thought of. The pitches were still patchy, including my own that took over 3 and a half minutes (instead of the allowed 2 minutes). However, seeing and hearing the results convinced me of the truth in Johan’s words for the first time. Because, whereas there may be loose ends, the central idea of each group really was innovative and valuable! The excellence of the ideas was only confirmed by the judge’s judgement in the finals, which leads me to summarize this first part of this blog. I still cannot pinpoint how exactly the programme influenced our outcome, but the Wetskills challenge has surely convinced me of the value of pressure. And I am now more convinced that communal nerves and adrenaline, when channelled and guided, enhance both productivity and quality. A first part needs a second, which leaves me with some words on the other part of the Wetskills challenge; the part that made it OUR Wetskills challenge. OUR group was amazing. Both the Omani participants (all girls) and dr. Ahmed, our Omani host, took great initiative and were hospitable 24/7. 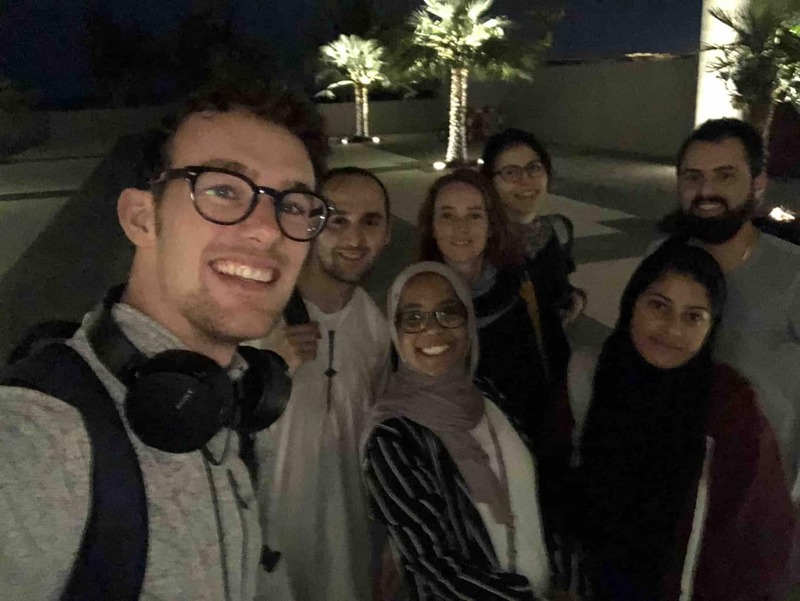 The members from KAUST (Saudi Arabia) and Ajin (UAE) brought experience, knowledge, and some dessert solar power to provide energy at nights. And the Dutch participants and hosts give me good friends and future colleagues to tackle water problems with in the future, I am sure.